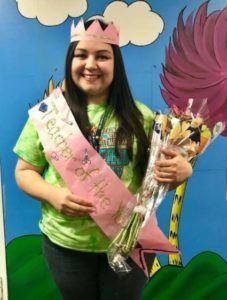 I am proud to share that Daisy Hernandez, my former college student and current READ customer, was chosen as Teacher of the Year at her school in San Antonio, TX! Daisy has been a dual language kindergarten teacher at Jackson-Keller Elementary school for 2 years. Prior to her move to the Lone Star State, Daisy taught in East Aurora School District in Illinois and attended Aurora University. 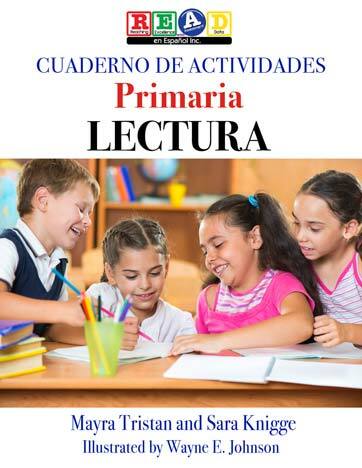 Here is how Daisy uses the Cuaderno de actividades primaria lectura with her students! This teacher, wife and mother to twins can be a motivation to us all!